This week, we're talking with Leigh Ann Brown and Rachel Berchtold about the Fourth Friday Tazewell Art Loop. Like First Fridays, these monthly events are intended to showcase local artists and musicians; however, the Tazewell County effort also includes a partnership with local small businesses. Berchtold and Brown talk about the value of building partnerships between the business and arts sectors, and about some of the special events on tap for tonight. There's also a scavenger hunt that runs all summer. Lonnie Smith, 46, made his first court appearance in Pekin Friday on charges that include the drug-induced homicide of Anthony Phillips. 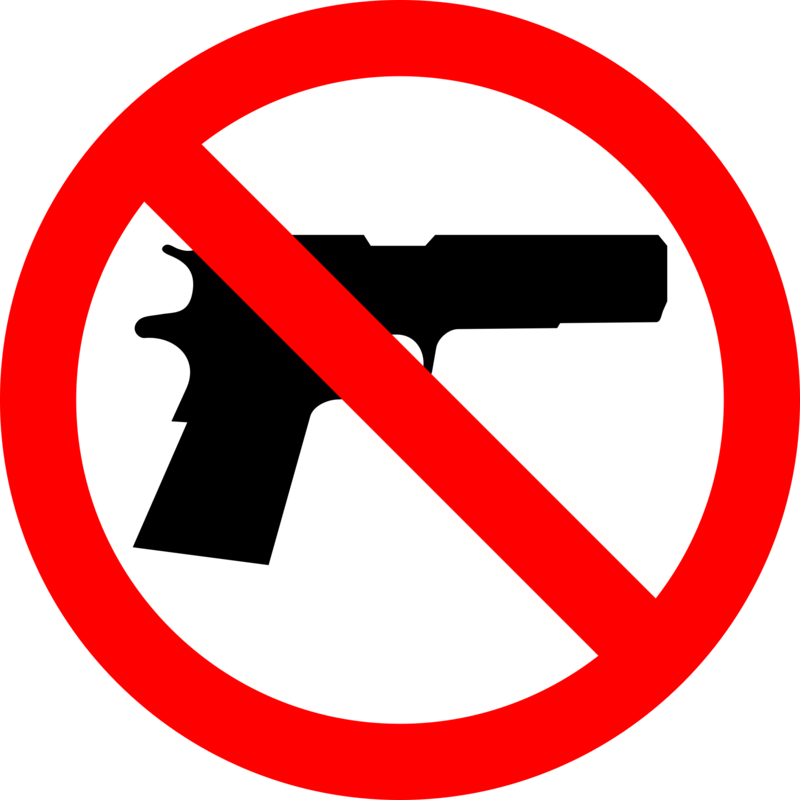 Thousands of students at schools across Illinois participated in a national walkout to demand action on gun violence. 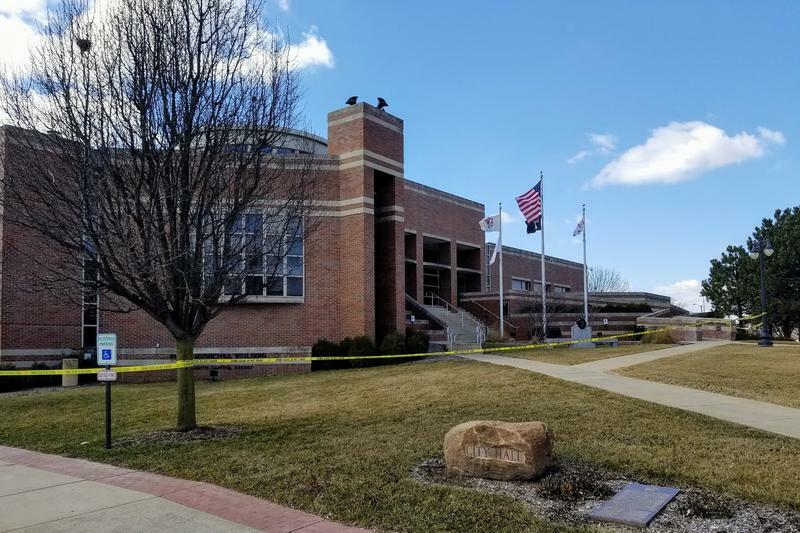 A pipe bomb at Pekin City Hall Thursday made a momentary scare and a real-time test of emergency response practices. A Pekin man has been sentenced to a two-year prison sentence after pleading guilty to charges of defrauding an elderly man out of nearly $100,000. 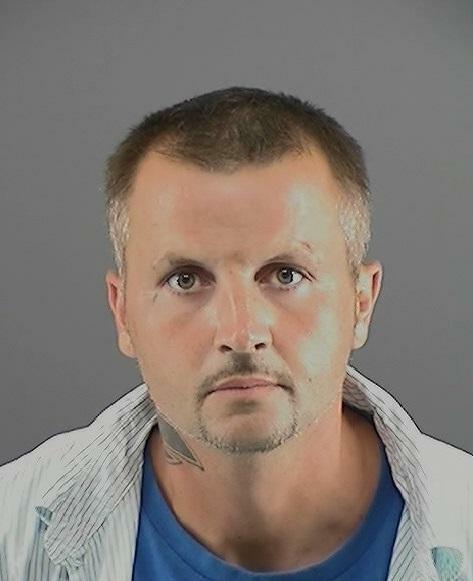 42-year-old Deryl Wright will spend most of that time in prison. His sentence includes another three years of supervised release and repayment of the money he swindled, with interest. 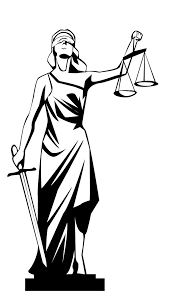 That amounts to nearly $100,600 in addition to court fines and fee. A central Illinois library is screening a series of documentaries to mark the state's bicentennial. 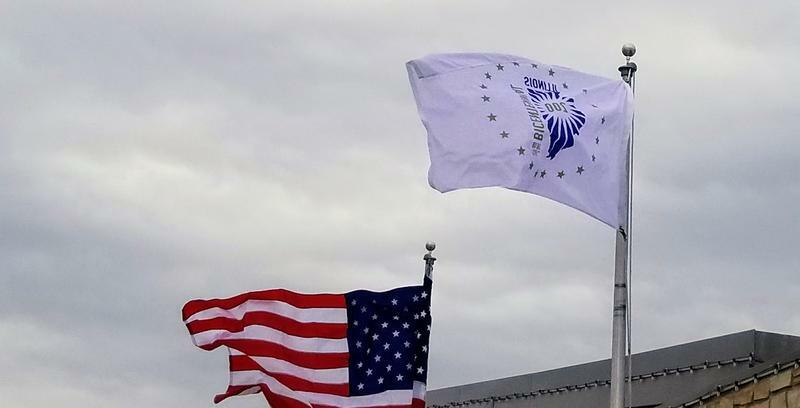 Communities across the state raised a very special flag Monday. The Illinois Bicentennial flag raising happened at municipal and county buildings and complexes over the noon hour. It also served as the kick-off of the state’s yearlong bicentennial celebration at the local level. 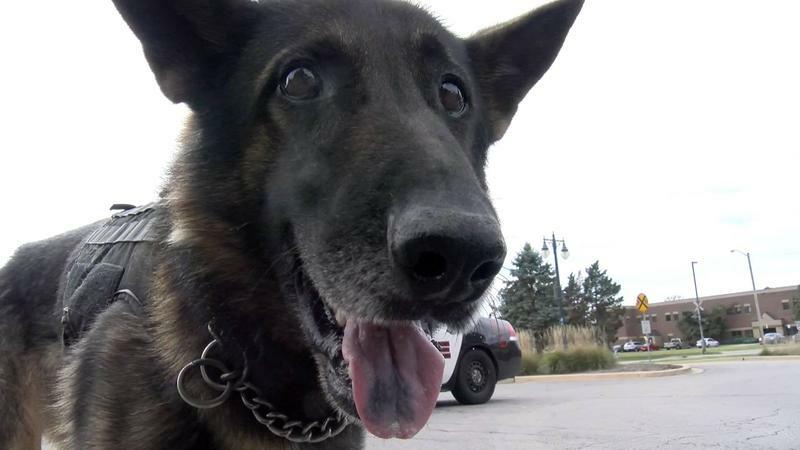 The Pekin Police Department and its K9 Officer are participating in the Aftermath contest again this year. As of Thursday, Tazewell County and its municipalities have all approved the intergovernmental agreement for the consolidation of its emergency call dispatch centers. 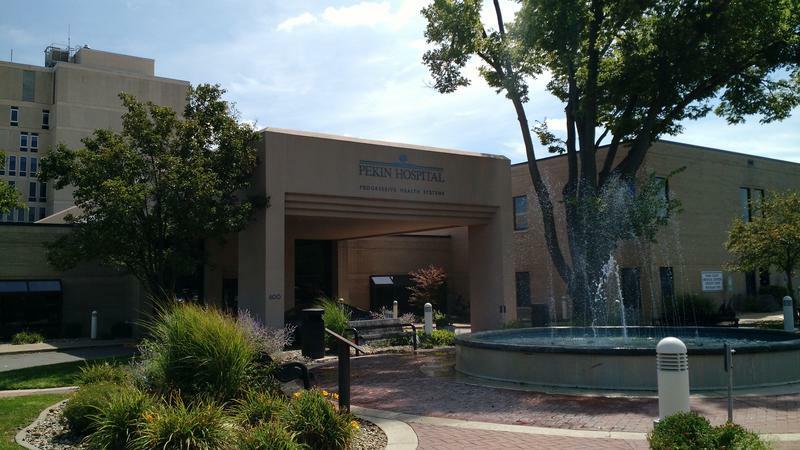 A former Pekin Police officer is hospitalized from an apparent self inflicted gunshot wound. Police were called to Williamsburg Apartments at about 2 a.m., on a report of three shots fired. Leigh Ann Brown and Kelly Scarfe are in the studio this week to talk about the Tazewell Art Loop, held the fourth Friday of every month. Similar to First Fridays, the event offers opportunities to meet local artists, tour their studios and see works in progress. The Tazewell event also highlights locally-owned businesses. The organizers have developed walking tours for four participating communities: Morton, Tremont, Delavan, and Pekin. 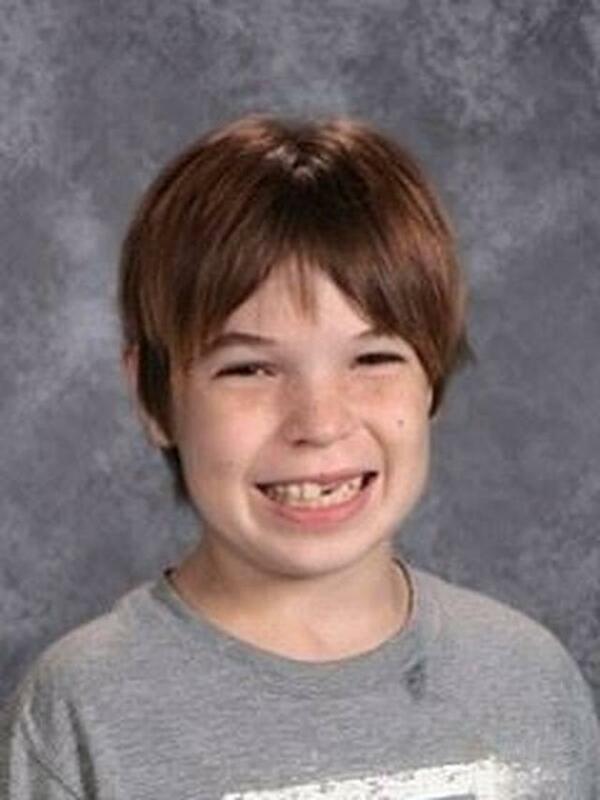 Update (12:30pm): Information gathered this morning from human remains is “consistent” with that of Robert Bee, the missing boy from Pekin. But the Tazewell County Sheriff’s Office is quick to point out that no positive identification can be made until DNA testing confirms a match. The Sheriff’s office says a forensic pathologist's examination this morning determined that based on the skeletal and dental remains, it could be Robert Bee. The Tazewell County Sheriff’s Office, along with the Pekin Police Department, Tazewell County Coroner’s Office and Illinois State Police, are continuing the investigation. This story is developing. Continue to check back for updates. 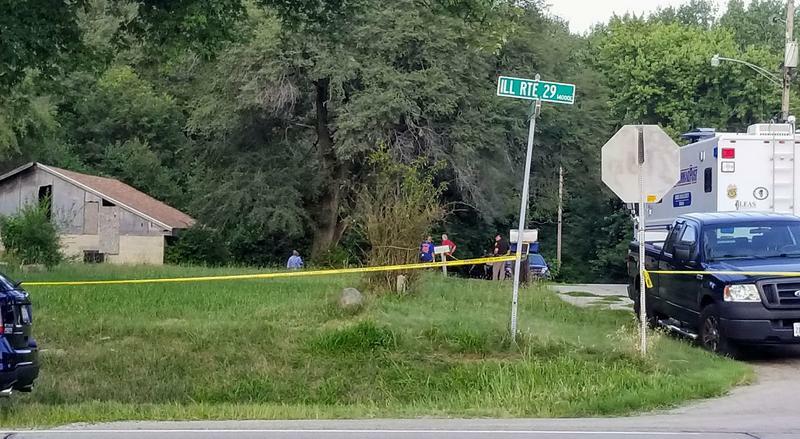 The Tazewell County Sheriff's Department and the Coroner's Office are working to identify skeletal remains found Monday afternoon in South Pekin. 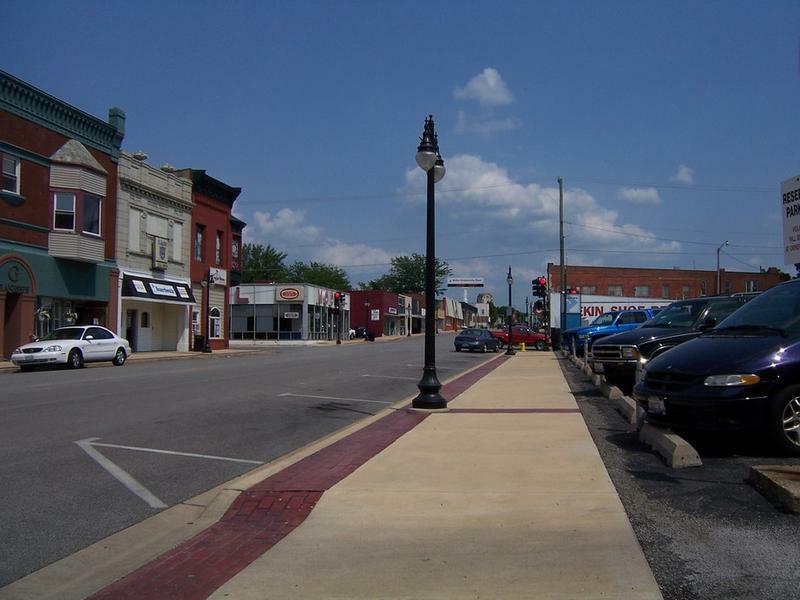 Court Street in Downtown Pekin is getting some pedestrian friendly refurbishments. 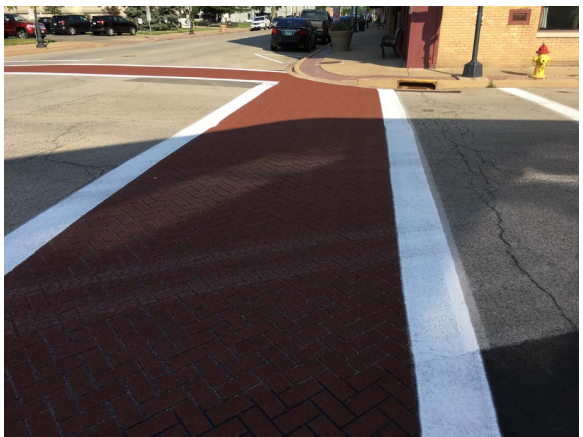 City workers are installing installation of decorative crosswalks at each intersection between 2nd and 6th streets. Crews are completing the work in the overnight hours as not disrupt business or inconveniencing traffic. Pekin City Manager Tony Carson says it’s about making everyone feel welcome and safe when walking downtown. The Pekin Police Department wants its beat officers to get to know people in the area they patrol. A program called Community and Police Problem Solving or CAPPS is using Facebook and quarterly meetings to get people talking with the officers assigned to their neighborhood. 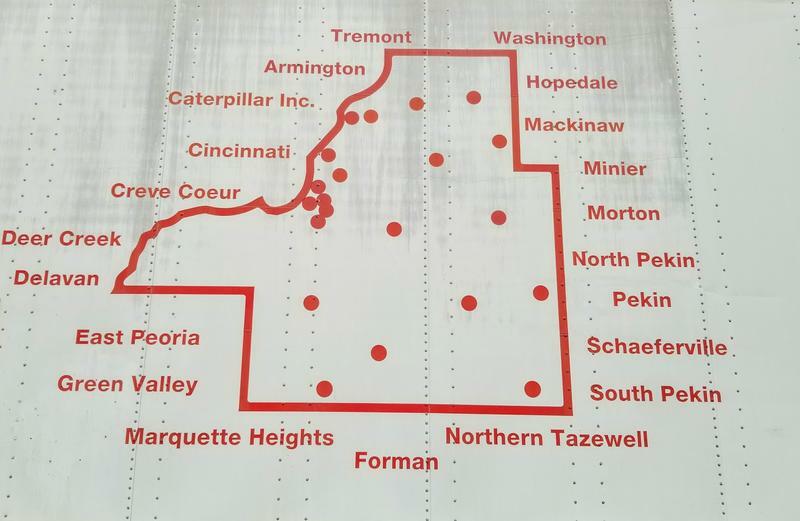 Each of the five Pekin police districts has its own Facebook page with information about the area and the beat officers will manage their page. Each page also has the date of its district meeting. All the meetings will happen at 5:30. The City of Pekin is adding more outdoor furnishings to its downtown streetscape. 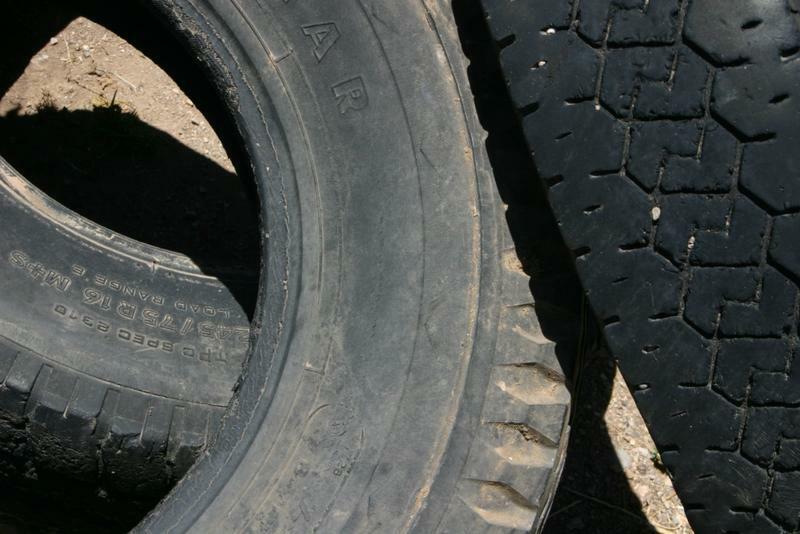 Two juveniles and an adult are facing felony charges for allegedly dumping hundreds of tires in rural areas of central Illinois. They were arrested Friday on charges of criminal disposal of waste. 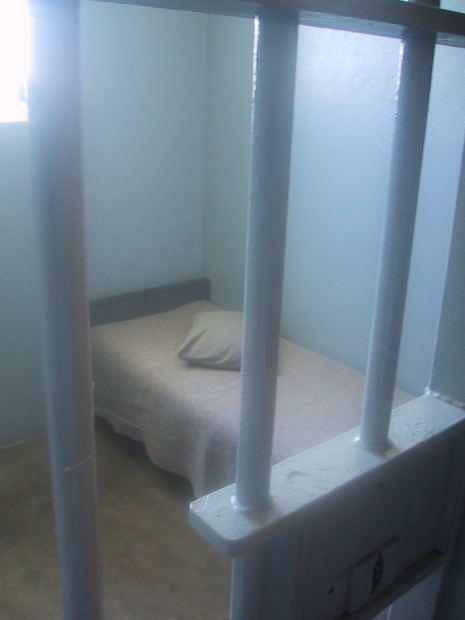 The offense carries punishments ranging from probation to three years in prison. 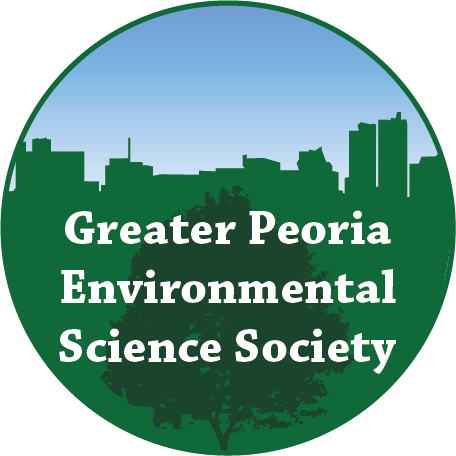 A new group called the Greater Peoria Environmental Sciences Society is offering monthly, family-friendly events at the Mansion in Pekin. Pekin Police continue to search for 13-year old Robert Bee, who was reported as a runaway more than three-weeks ago. 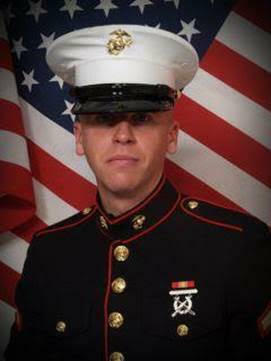 State and Federal agencies are also participating in the search. 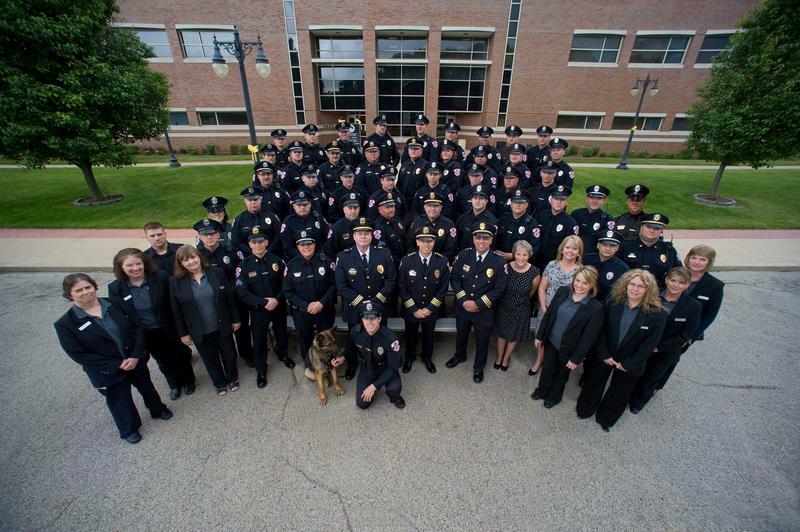 Pekin Police Detective Mike Eeten says the combined agency effort has placed a tremendous amount of manpower to search, interviews and lead follow-ups. There have been no confirmed sightings of Bee since his disappearance Nov. 18, and there are no new leads. 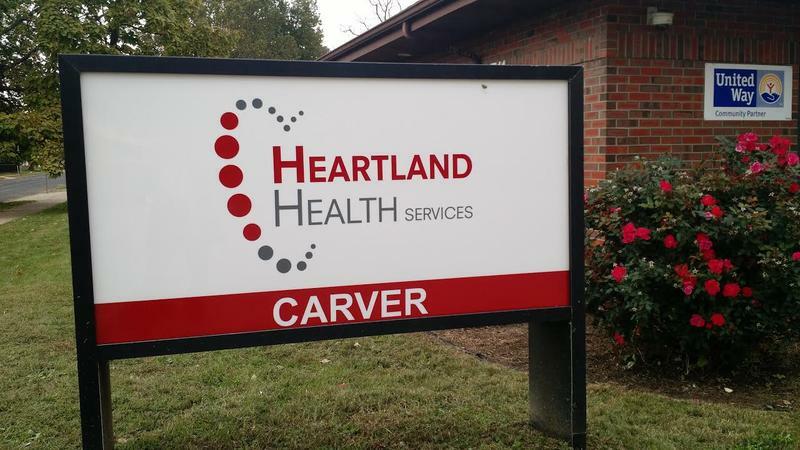 What has been known as Heartland Clinic is now Heartland Health Services and has a new heart shaped logo. They are also expanding the services offered. 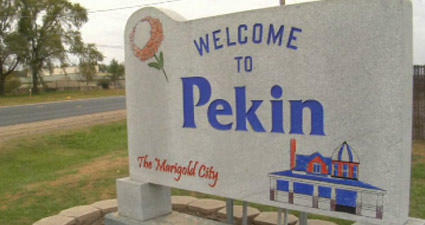 Pekin is close to selecting a new city manager. Mayor John McCabe says the city is negotiating terms with the candidate the council approved. Council members interviewed five of the 11 people selected by the city’s search firm, GovHR. All of the candidates the council interviewed hold master’s degrees and have worked in municipal government. City officials are not yet releasing the name of the person they are talking with. But they say negotiations are ongoing, and they hope to have the new city manager on board starting December first. All segments of Veterans Drive in Pekin are now open. Some construction remains, causing lane closures, but through traffic will still be allowed. 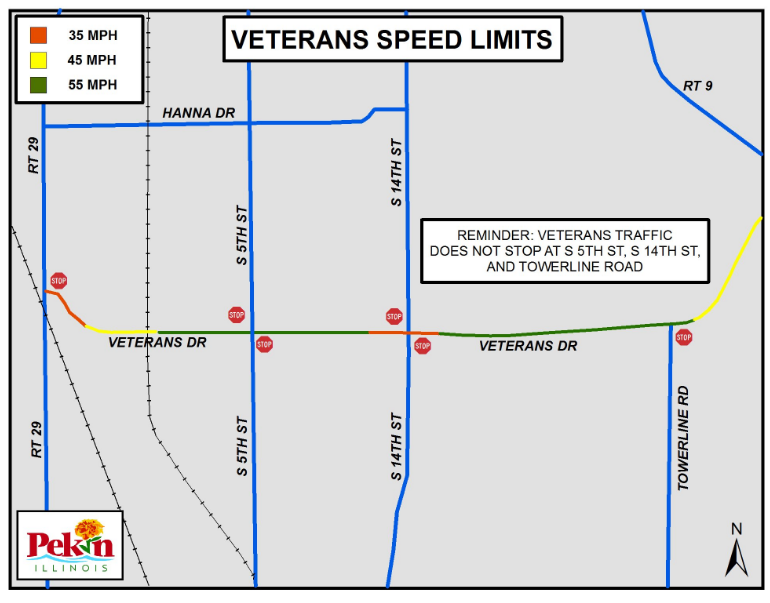 The reopening of VFW Drive also brings some changes to the traffic pattern. The VFW and 14th Street intersection as well as the 5th Street intersection are no longer 4-way stops. Veterans Drive traffic does not stop at 14th Street or 5th Street. 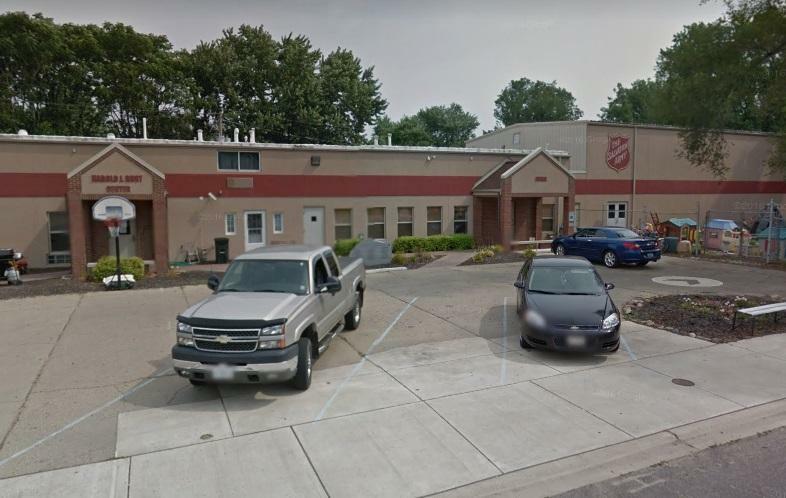 The Salvation Army Shelter in Pekin closed in June for a complete renovation and is looking toward its rebirth. The Rust Transitional Shelter is looking to open its doors in about 30 days. 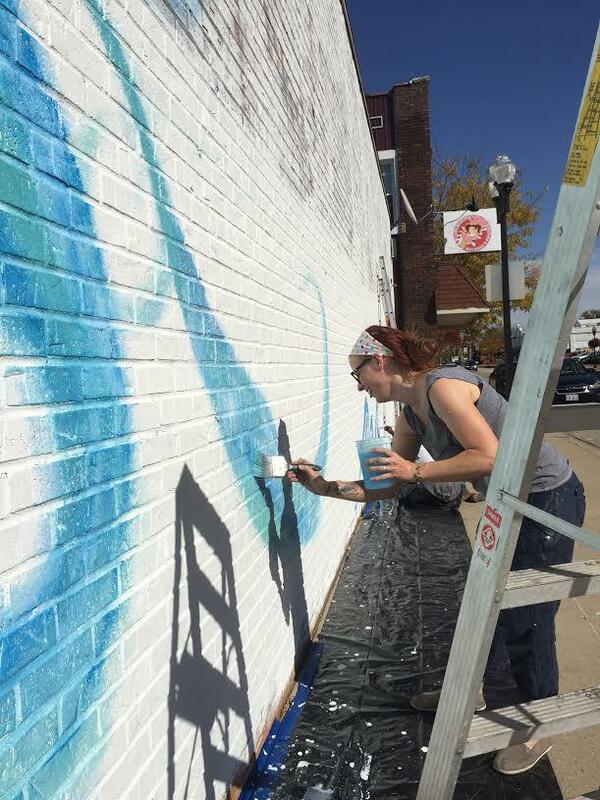 PEKIN, Ill. (AP) - Pekin could soon be getting a lot more colorful. The city council for the central Illinois community will consider an ordinance next week that would allow mounted vinyl murals featuring the work of local artists to be placed on buildings around town. Supporters say the ordinance would help artists because they'd be paid by the building owners and because the murals would give them a lot of exposure. Pekin Police arrest woman who appeared on "Hoarders"
The Pekin Police Department said in a news release Cora Belk, or “Peggy,” was arrested on charges of cruel treatment of animals. The department says viewers of the show reported that dead animals in cages were found in Belk’s home. “The issue of Hoarding is not a Police issue, however if that causes danger, abuse, or death to an animal or other person, we will get involved,” Public information Officer Mike Eeten said. Those arrested for certain offenses in the City of Pekin can expect to have their car towed and impounded, needing to pay a $500 fee to get it back. 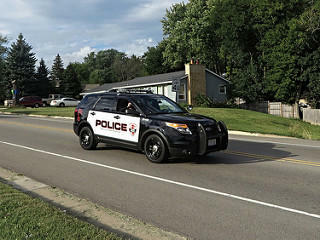 The Pekin Police Department started impounding vehicles again Monday with the start of the new month. The move comes after the city council reinstated the city’s auto impound ordinance. The city’s last impound policy was enforced from 2008 to 2011. 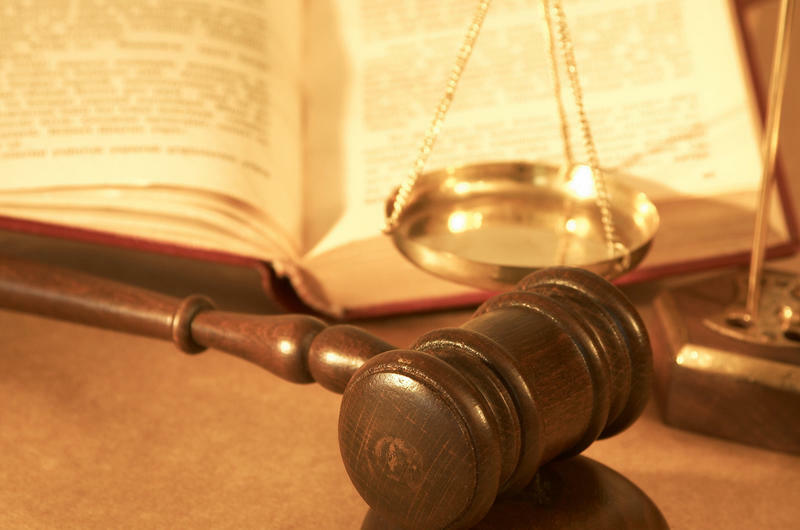 A central Illinois animal feed plant is facing a lawsuit filed by the families of two workers who died on the job.